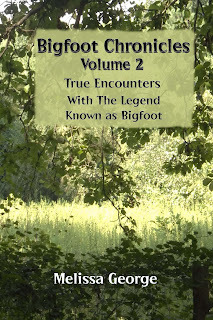 This book is based on Actual encounters and sightings with the Legend known as Bigfoot. Follow members of The Carolina Cryptid Crew as they track the elusive creature. Read about people's face to face encounters with what they had always thought to be a myth. 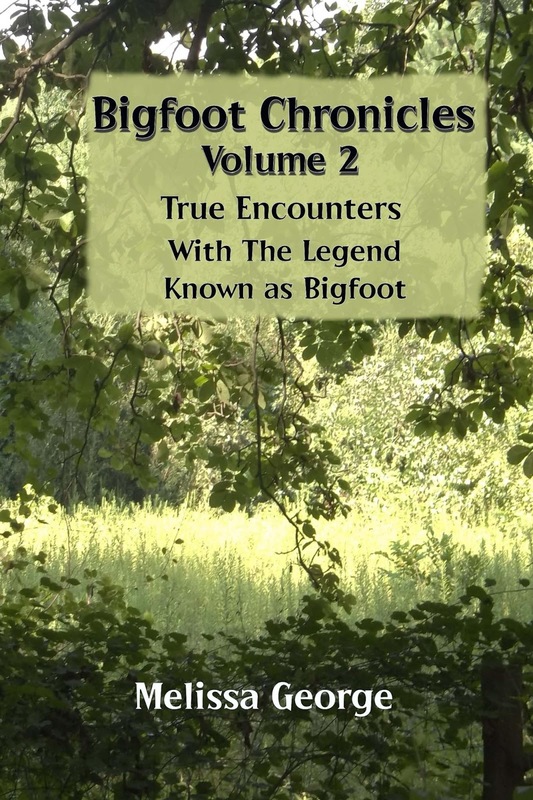 Watch as Bigfoot steps out of Myth and Legend and into reality.